The petrochemical facility of Mexican oil company Pemex exploded, causing death of at least 3 employees and injuring 136. 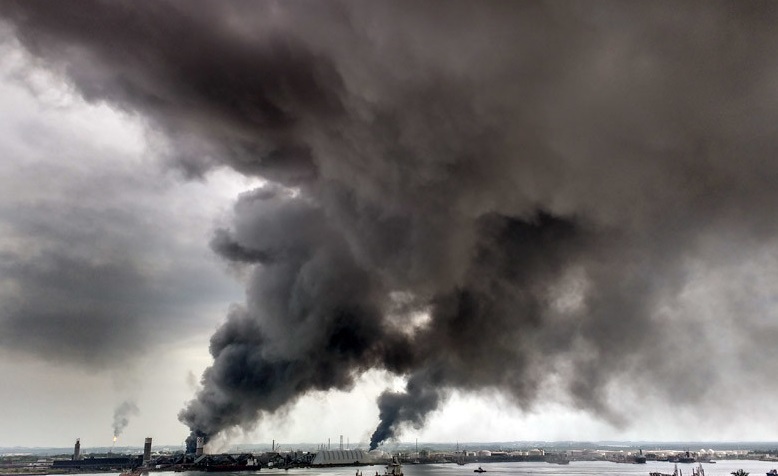 The accident happened in the plant in Coatzacoalcos, Veracruz, causing fire and thick smoke around the area. The explosion killed 3 people, injured 136 workers, as 88 of them remain in the hospital and 13 are with serious life-threatening injuries. Thousands of people were evacuated, as the nearby schools remained closed during the day. After the explosion at the petrochemical facility arrived a dozed of firefighting teams, who succeeded to get control of the fire and completely extinguished it in several hours. The cause of the fire and explosion is not yet known, but the investigation is under way. “Visually, we can confirm only three deaths right now, but it is very likely that during the night … the death toll could climb”, said the CEO of Pemex, Jose Antonio Gonzalez Anaya. 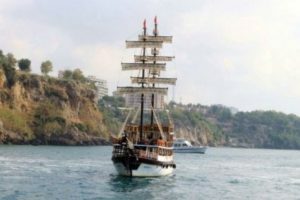 The smoke is still covering the area and caused problems for the people leaving in the vicinity, as many of them complained for some inhalation. The work into the petrochemical plant was stopped and local authorities will make a special survey for the safety and environmental operations. The plant is joint venture between Mexican state run oil company Pemex and Mexican plastic pipe maker Mexichem. Pemex said exports from the plant would not be affected, but might cause some delay during the fire and further inspections.